Nippon Ichi Software has finally offered up a few more details on its weird new title To All of Mankind, which sees a group of teenage girls striving to make a life for themselves in post-apocalyptic Akihabara, Tokyo. It seems that the game will be a visual novel style story with management elements and rudimentary exploration sections. Players will join the quintet of happy-go-lucky gals as they continue their planned sight-seeing vacation, but must also gather tools and resources in order to survive in their run-down hotel, which serves as their home. To be fair, To All of Mankind still has an interestingly goofy premise, and kudos to NIS for distracting people with all this talk of survival and food management. But it seems, when all is said and done, a game designed around a squad of lonely anime ladies is ultimately just about the most obvious genre trope. 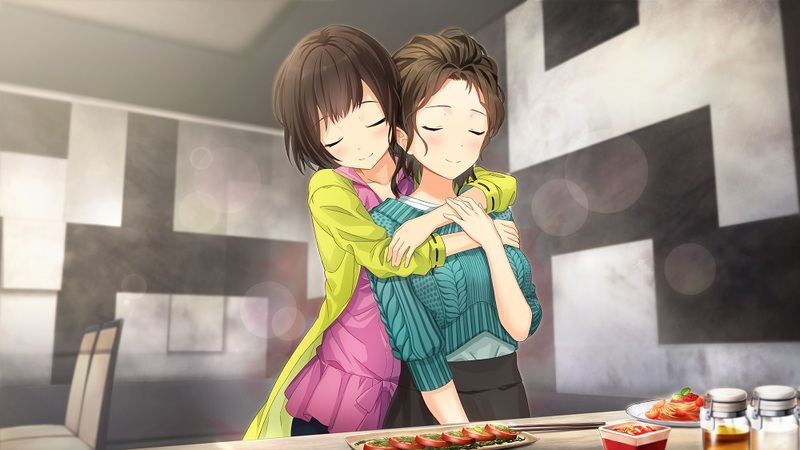 To All of Mankind is currently in development for PS4 and Nintendo Switch.